I got almost all the magazines I want for my collection of Sept and Oct issues… now left only V, Numéro #96, MUSE and maybe POP (if they have Jourdan’s cover). 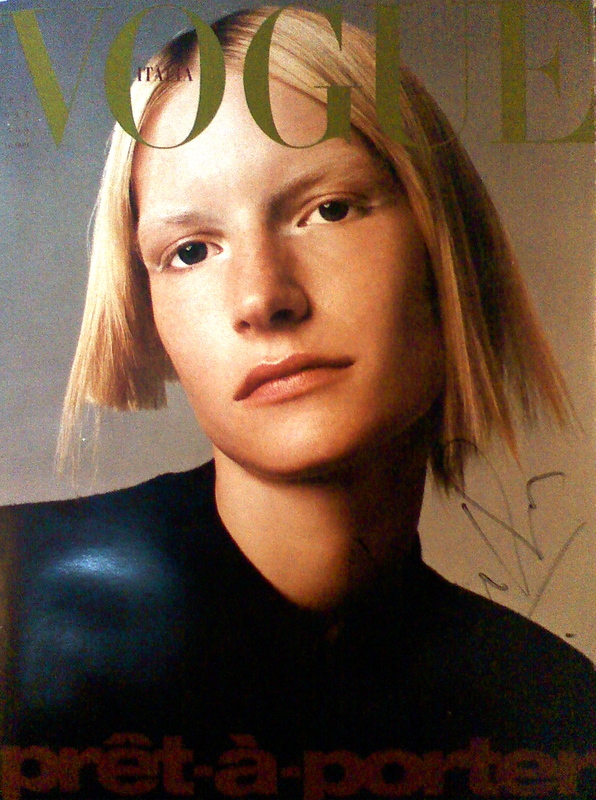 Anyway, what I want to share with you is that I got a copy of Vogue Italia September 1997 while going magazine shopping just now. 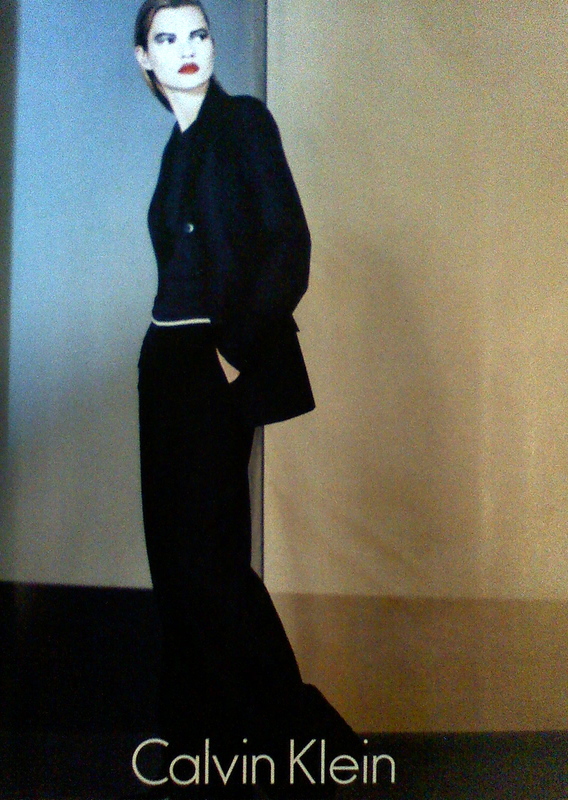 Inside the issue, I see loads of Linda Evangelista and Karen Elson, she was everywhere! Oh how she rocked that brow-less look. Kate Moss for Calvin Klein… so this is where it all started. Miu Miu Fall 97′. 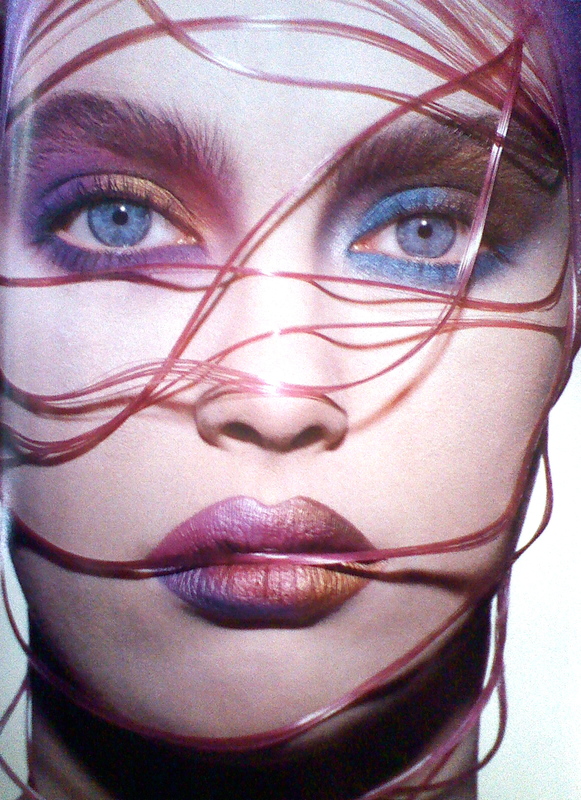 This is so different from all current campaigns under Mert & Marcus. 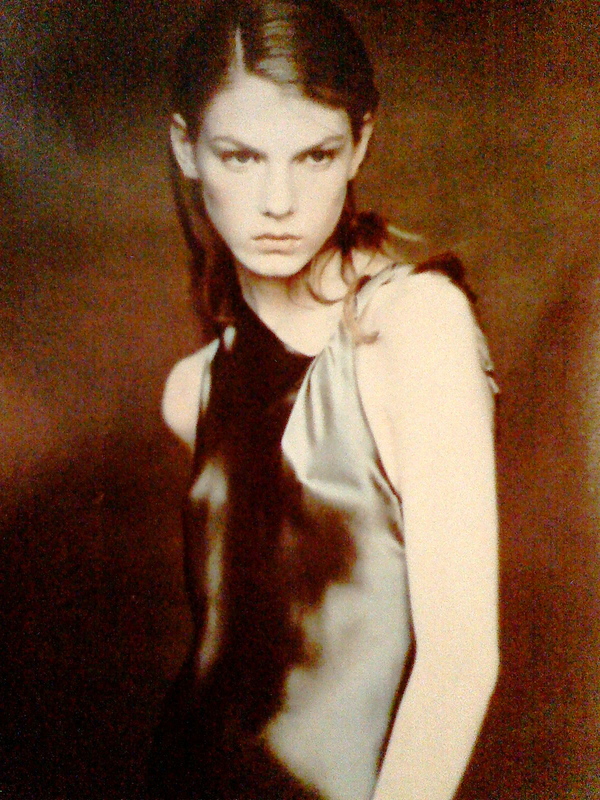 Angela Lindvall by Paolo Roversi. His photography has been looking the same through out the years. It doesn’t really look as old as 18 years ago actually. I am loving my new fash mags! 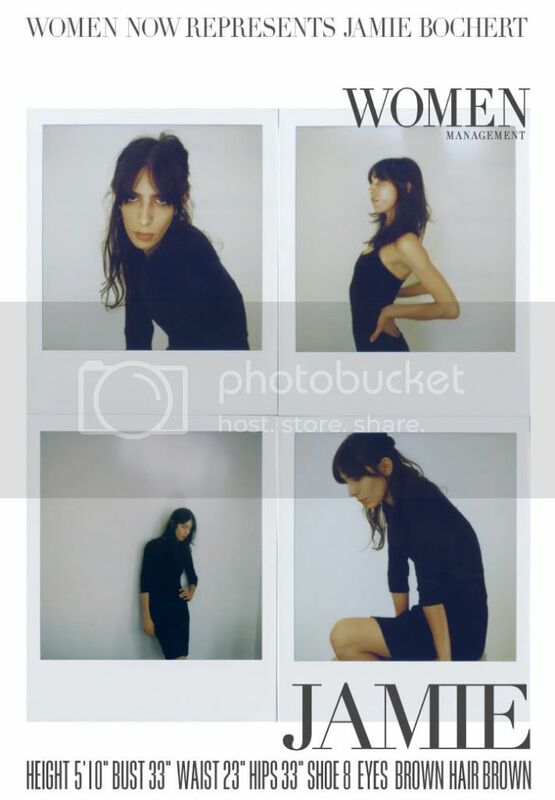 BTW, the opening girl at MJ Jamie Bouchet is a veteran, found her in an F/W `02 copy of “The Face” (listed with One Management at the time). The misinformation I spread…. Sorry! 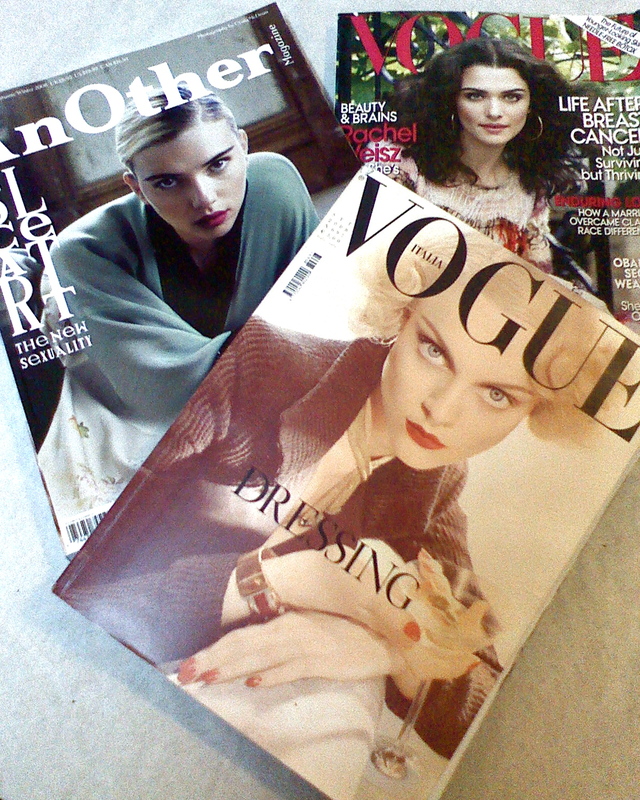 Just got my US Vogue and US Harper’s Bazaar in the mail last week. Most excited about is Oct 2008 issue of Conde Nast Traveler, which has a 7-page editorial of Ling Tan shot in Bhutan. Will scan and post on my blog later this week.